Learning in a community based on love and inclusivity, providing a beacon of hope where all can flourish. 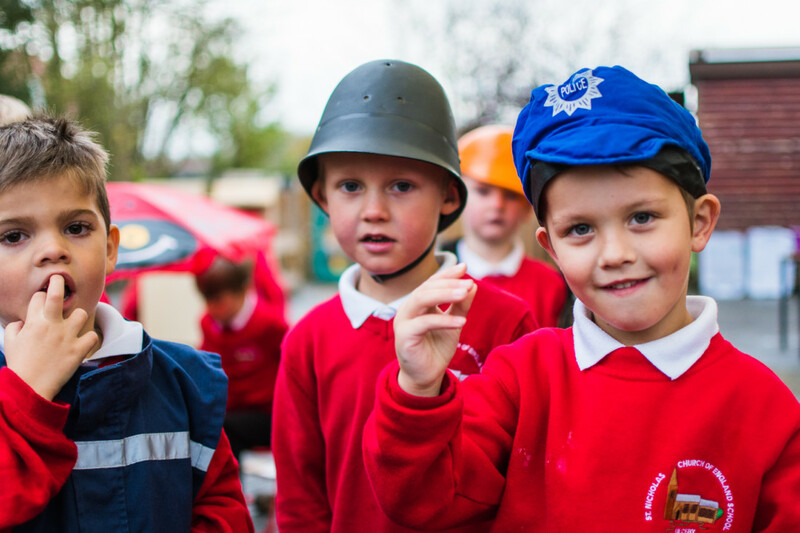 To ensure that our academies are centres of excellence with a focus on the nurture and achievement of all their members. To develop a future and aspirational thinking based on our educational heritage and to make use of the latest research in pedagogy and child development. All human beings are made in the image of God. Each child is a unique human being, made by God and loved by him, and worth the highest possible standards of education and care and the closest attention to what will enable them to flourish. We must ensure that ‘every child and young person has a life enhancing encounter with the Christian faith’. To recognise and enable those who often remain invisible, through ethnic or cultural disadvantage, or through disability or poverty.